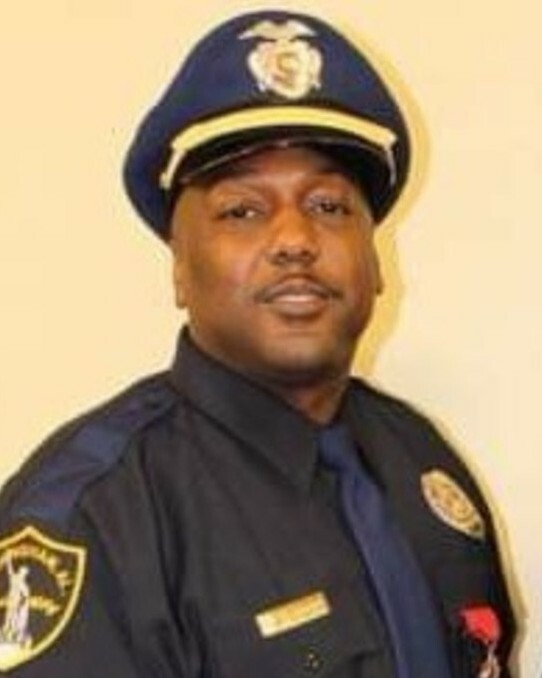 Deputy Sheriff Ray Horn suffered a fatal heart attack shortly after participating in his agency's mandatory physical fitness testing. He had completed the testing and left the facility when he suffered the heart attack while driving his patrol car near the intersection of FM 3009 and Dimrock, in Schertz, at 5:15 pm. His patrol car then collided with two other vehicles at the intersection. He was transported to a local hospital where he was pronounced dead. 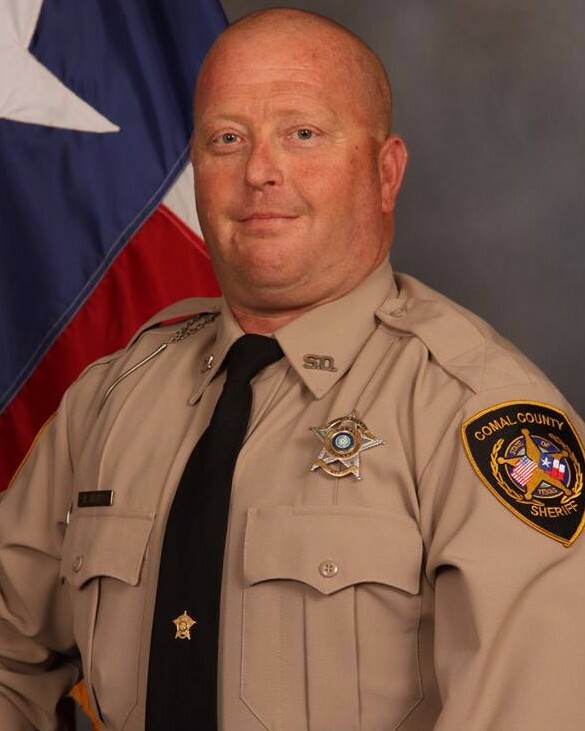 Deputy Horn was a U.S Air Force veteran and had served with the Comal County Sheriff's Office for 11-1/2 years. He is survived by his wife.